A coal-fired power plant in Glenrock, Wyo. The Trump administration's proposal would give states more authority to make their own plans for regulating greenhouse gas emissions from coal-fired power plants. That's a marked difference from Obama's plan, which aimed to curb climate change by moving the power sector away from coal and towards renewable energy sources, cutting carbon emissions from the nation's power plants by about one-third by 2030. "Were ending the intrusive EPA regulations that kill jobs," Trump said in a White House statement. He also said that Obama's regulation would have raised the price of energy. Energy production is a major source of climate-altering greenhouse gasses, according to the Environmental Protection Agency, topped only by the transportation sector. Earlier this month, the Trump administration moved to roll back Obama-era fuel economy standards for the nation's automakers that aimed to address those emissions as well. The Affordable Clean Energy Rule "would restore the rule of law and empower state to reduce greenhouse gas emissions and provide modern, reliable and affordable energy for all Americans," said EPA Acting Administrator Andrew Wheeler in a statement. Energy companies, industry groups and more than two dozen states challenged the regulation soon after it was announced, claiming it was an unlawful overreach by Obama's EPA. 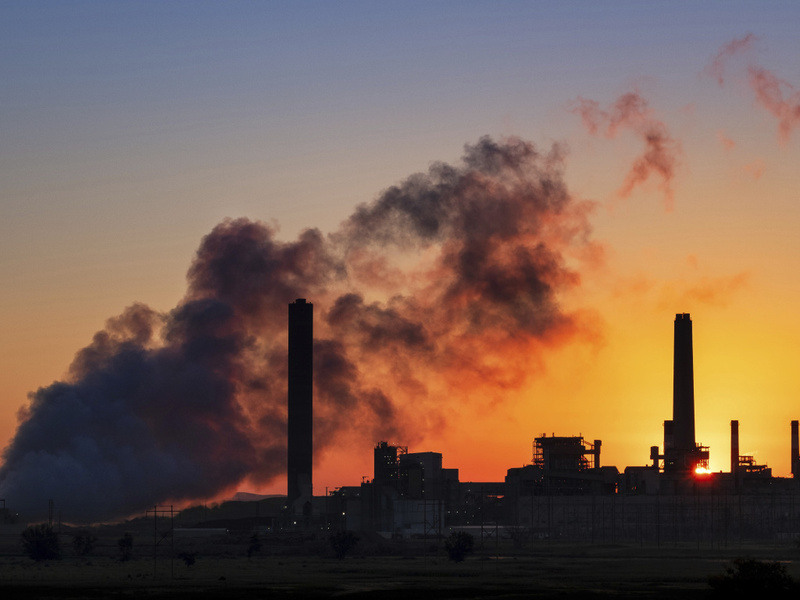 The Supreme Court put a stay on the Clean Power Plan in 2016 and the Trump Administration later asked federal courts to stand down as it worked to rewrite the rule. Even without the regulation, the U.S. has seen a decline in carbon dioxide emissions from power plants, as growth in renewable energy and cheap natural gas have moved more energy providers away from coal, and states have stepped in with their own plans. As a candidate, Donald Trump promised to end the so-called "war on coal" and repeal the regulation. Soon after taking office, President Trump signed an executive order to undo the rule and the Environmental Protection Agency moved to formally repeal it last October.